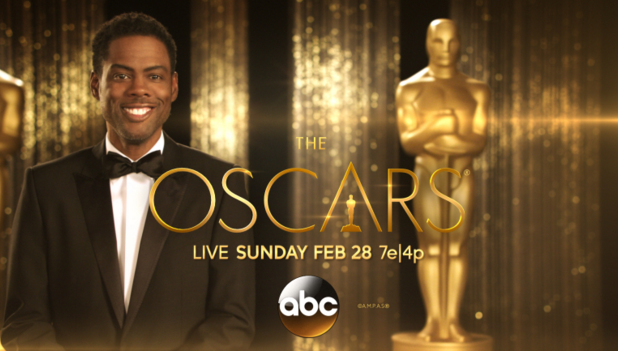 I hope Chris Rock does not hold back. This joke might just make a reappearance in the 88th Academy Awards this February. Once again, there is an astonishing lack of diversity amongst the nominees. Of the 25 nominees that are by name (best actor/actresses categories, best director), Alejandro G. Iñárritu, director of The Revenant, is the only person that is not Caucasian. On the bright side, Leonardo DiCaprio might actually win his Oscar for his starring role in The Revenant, which is the most nominated movie of this season with 12 nominations. Actual footage of Leo trying to get an Oscar. 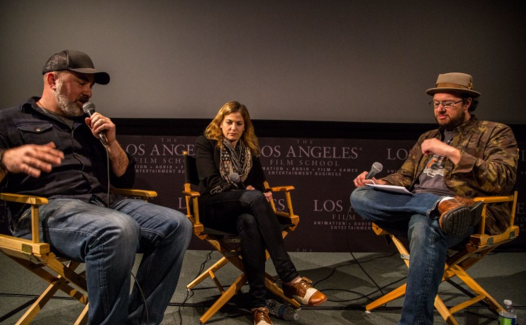 Long before the nominees were revealed, the Academy has been working hard to create a diverse voting setting. Cheryl Boone Isaacs is the Academy’s first black female president and has been working on solving this problem within the organization. They are working on inviting new members to the Academy. The goal is to double the number of women and diverse members in the Academy by 2020. However, this issue is not entirely the fault of the Academy. The industry does not always have a large selection of diversity. There is a definite lack of minorities in the blockbuster films that catch the eye of the academy. Of the top 20 films (not including fully animated films) of the January 22-24 weekend box office, 18 have white leads. 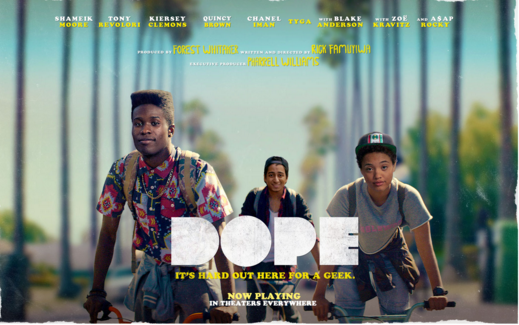 Despite the overall lack of diversity, there were still quite a few prominent movies that were overlooked. Creed is a powerful movie about a rising boxing star, starring Michael B. Jordan and directed by Ryan Coogler. However, this critically acclaimed film received only one nomination–best supporting actor for Sylvester Stallone. 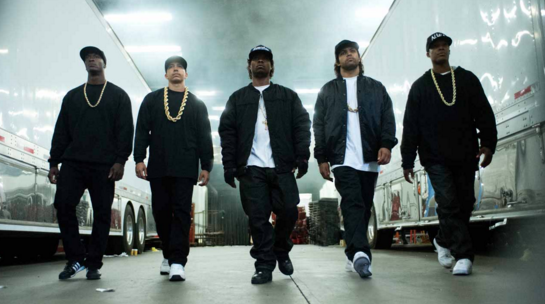 Another hugely popular film of this Oscar season was Straight Outta Compton. This film has an immense following and largely positive reviews, but was nominated only for best screenplay. The cast was not invited to the exclusive awards show. 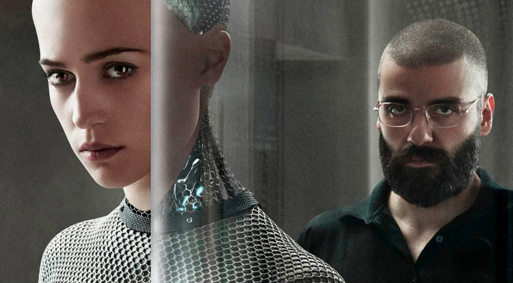 Ex-Machina’s Oscar Isaac was also popular amongst audiences, as well as Concussion’s Will Smith. Many movie-goers thought these actors might receive nominations this season. Some other highly acclaimed films that were neglected this Academy Award crop include Chi-raq, Beasts of No Nation, and Dope. Many celebrities have stated that they will be boycotting the upcoming awards ceremony, including Jada Pinkett-Smith, her husband, Will Smith, and director Spike Lee. What’s your take on the issue? Let us know in the comments below! ‹ PreviousStar Wars Land: Coming Soon to a Park Near You! Love this article, could they really not have filled the last two best picture spots with Straight Outta Compton and Creed? I would also have Michael B. Jordan in Best Actor ahead of Matt Damon.